We are highly experienced and trained in real estate procedures, title insurance, taxes, deeds and insurance. We are responsible for safeguarding and properly distributing all funds and documents in your real estate purchase or refinance. In fact, you might say we are exacting, fastidious, and yes, fussy. 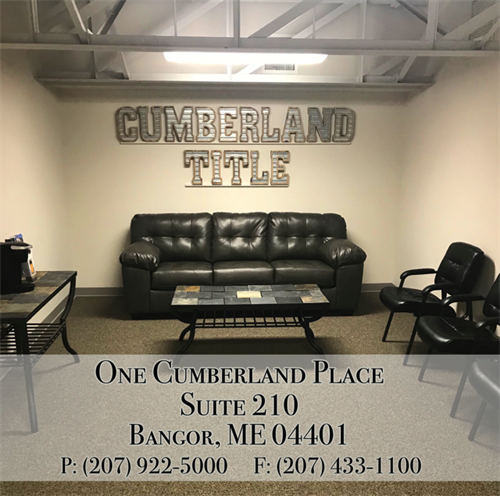 With over 25 years in Maine, Cumberland Title can put its experience to work for you to create a smooth, problem-free transaction. From the request to the closing table, we will work hard to insure your transaction is timely and correct. If not, we will refund your closing fee. 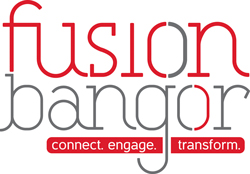 We offer personalized service and our commitment to our clients rise above the rest. Period. Cumberland Title continues to embrace new technology that will streamline the closing process and reduce costs to the borrower. 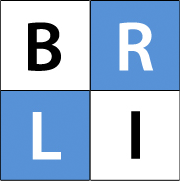 Many of our once paper-laden practices are now done quickly and efficiently on-line. We are your one-stop title shop, able to provide residential and commercial closings, short sale services, and reverse mortgages. Our on-staff counsel is able to provide knowledge of real estate law and accommodate those cases that require more than the standard closing. 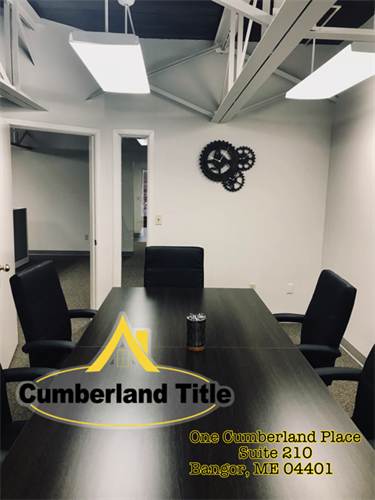 When others may be raising their rates, Cumberland Title continues to offer competitive pricing.